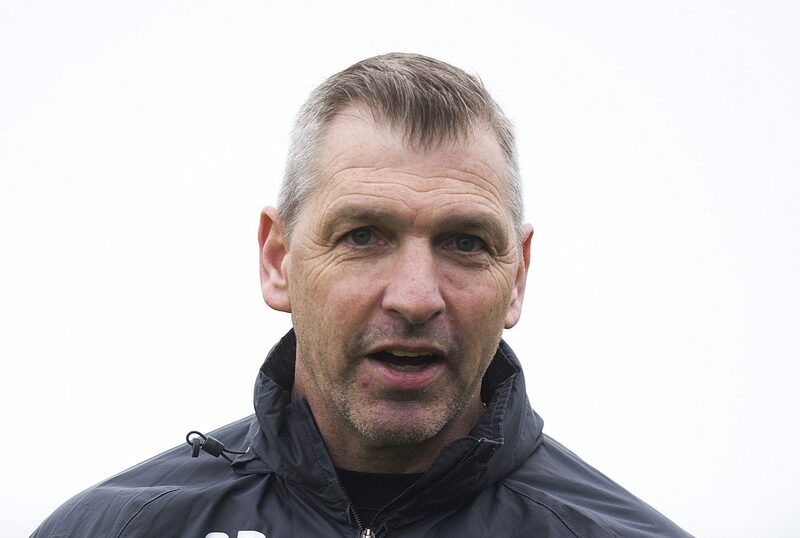 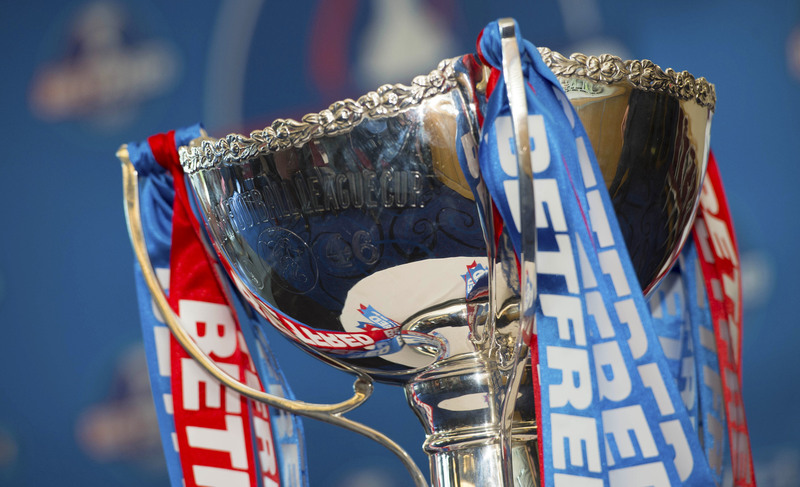 Montrose boss Stewart Petrie insists his side are capable of causing a big upset when they face Championship outfit Queen of the South at Links Park in the Irn-Bru Cup this afternoon. 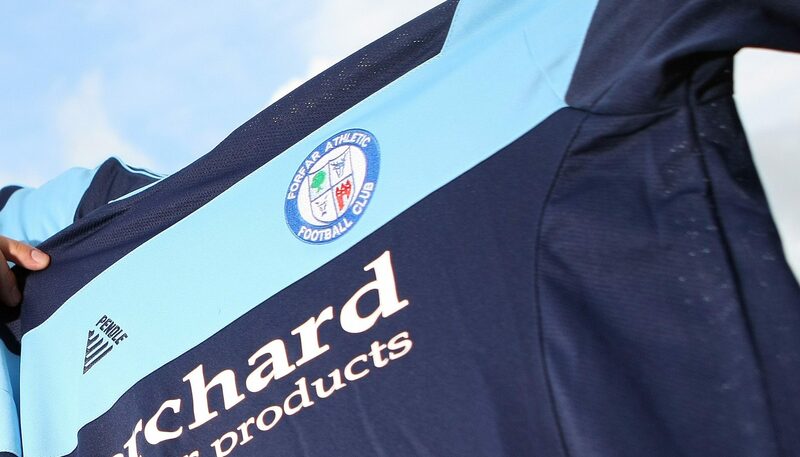 Forfar’s Martyn Fotheringham was so impressed by the Welsh wizards of The New Saints, he believes they would give teams in the Scottish Championship a run for their money. 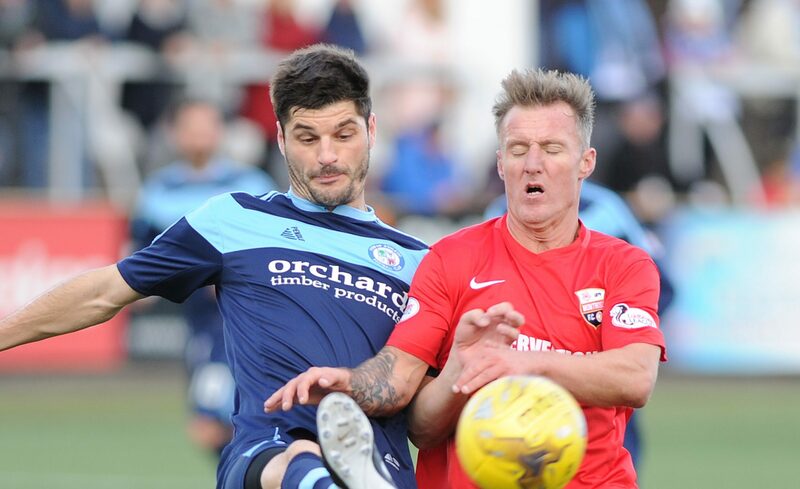 Forfar skipper Stuart Malcolm insists that while his side are set to play a Welsh team for the first time in a competitive fixture, it will be anything but a step into the unknown.